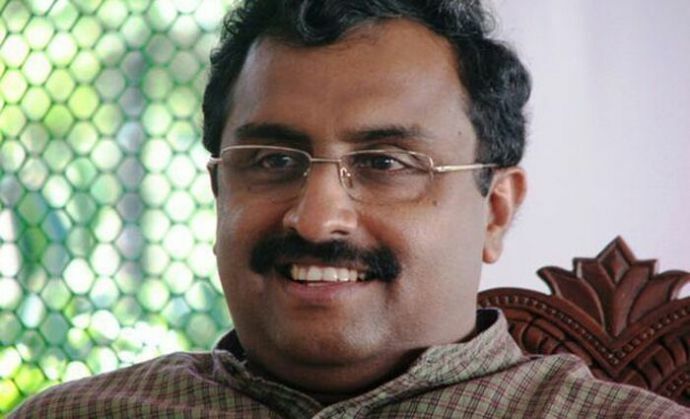 A day after meeting the Jammu and Kashmir Peoples Democratic Party chief Mehbooba Mufti at her residence, Bhartiya Janata Party's state in-charge in-charge Ram Madhav said that his party is in favour of forming an alliance to run the government in the state. Speaking at a press conference on Thursday, Madhav said, "We cannot give any timeline but the BJP is expecting positive developments in Jammu and Kashmir". "Both sides are positive. I hope there will be continuation of the arrangement very soon," he said. According to news agencies, the party general secretary was advised by BJP chief Amit Shah to meet Mufti to discuss the government formation issue. Following the death of Mufti Mohammad Saeed on 7 January, there has been an impasse on government formation in the state - which has been under Governor's rule for almost two months now.